 The Whole in the Wall restaurant offers a wide variety of international foods. 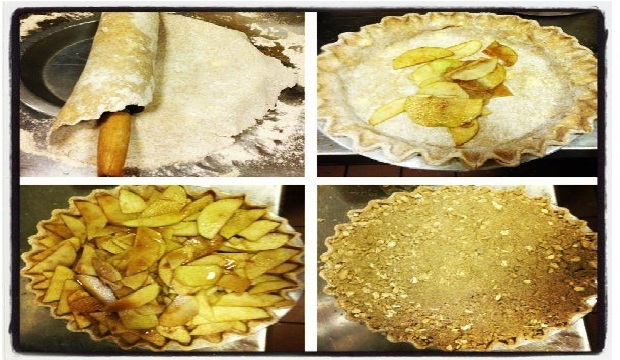 Although we are a natural foods restaurant, it is crucial to us that all of our food tastes great! 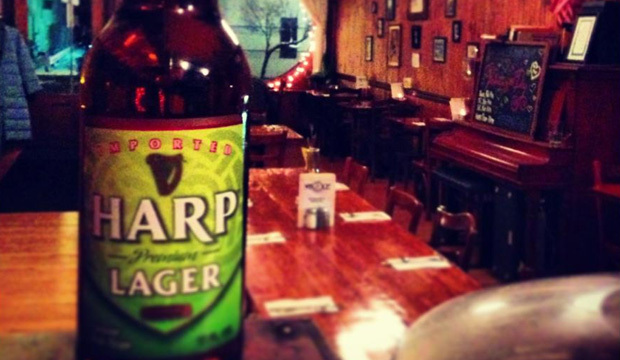 If it doesn't taste great, we don't serve it. 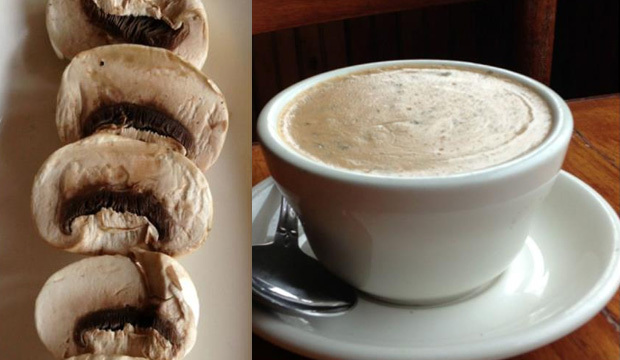 Unlike the "rabbit food" some fear to find at natural foods restaurants, everything we serve is hardy and flavorful. 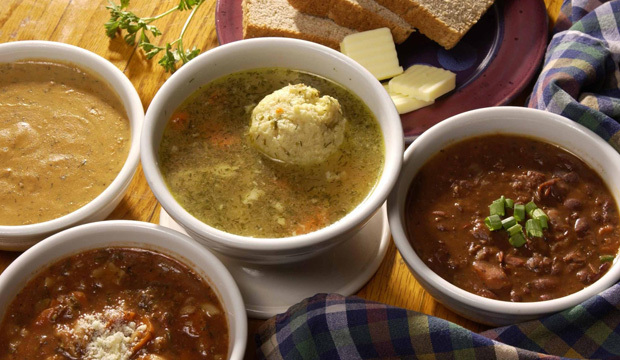 From our famous whole-wheat bread and bagels (baked fresh daily) to our to-die-for creamy mushroom soup (made from fresh mushrooms), our menu is filled with one-of-a-kind offerings. 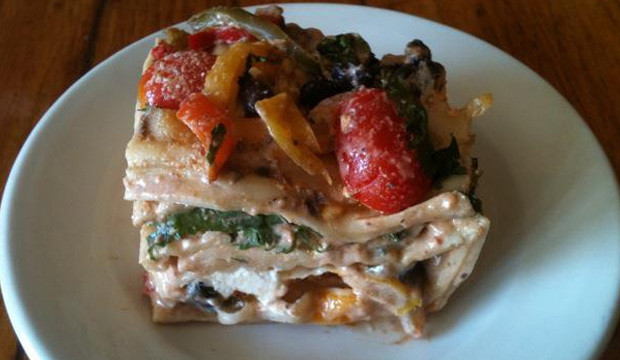 We serve seafood (delivered fresh daily), poultry and a wide selection of vegetarian and vegan entrees. We are also happy to accommodate any special dietary needs. Home of the Best Pesto in the Universe! Why do we say Whole in the Wall Pesto is "the best in the universe"? Simply put, Whole in the Wall Pesto Sauces are made with the finest ingredients that money can buy. 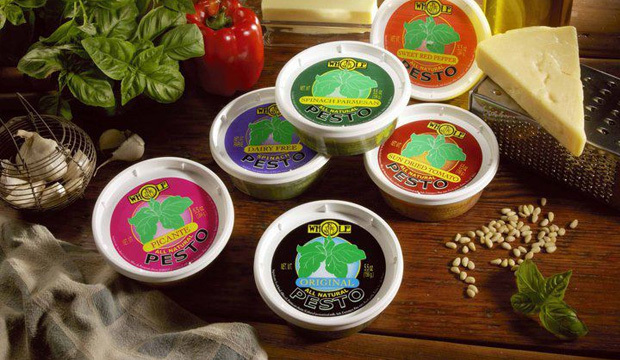 Learn more about our amazing pesto! We ship nationwide! 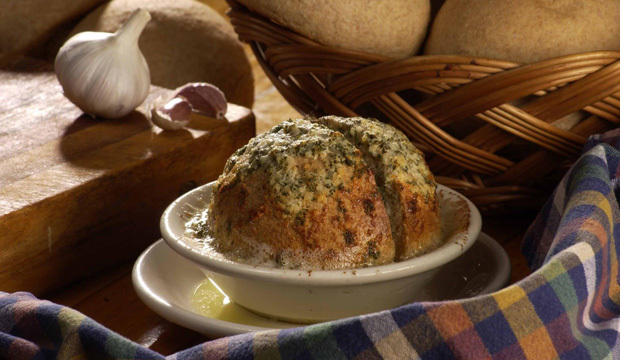 Visit our online shop to purchase our world-famous pesto, garlic balls, soups & more! Looking for a store that sells Whole in the Wall Pesto? Here's the list! That's Mr. Delivery to you. They can hook you up with delivery to Binghamton, Vestal and Johnson City.